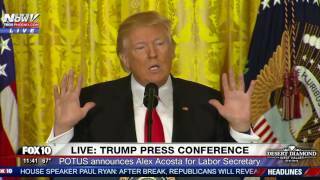 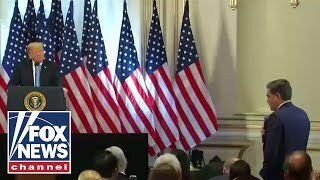 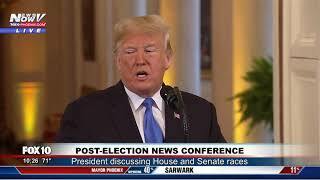 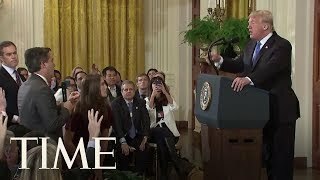 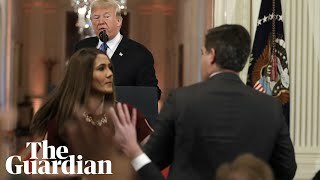 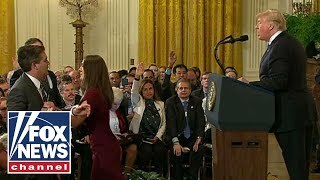 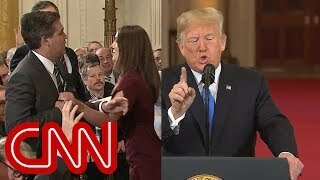 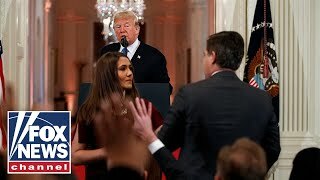 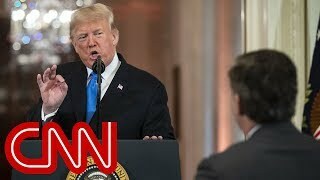 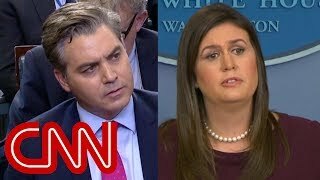 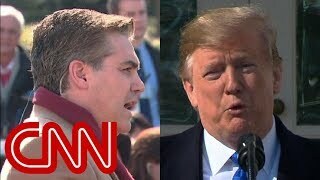 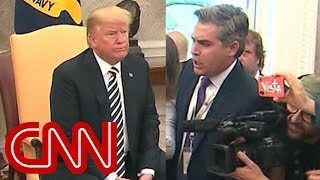 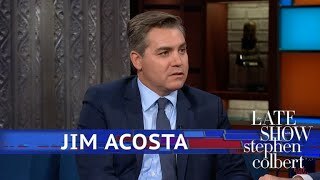 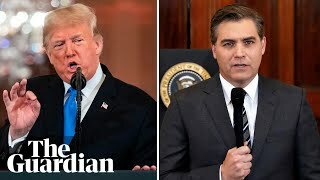 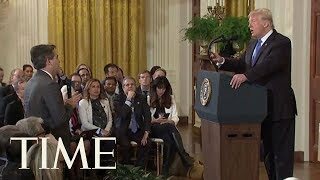 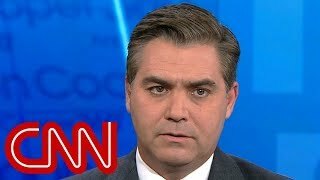 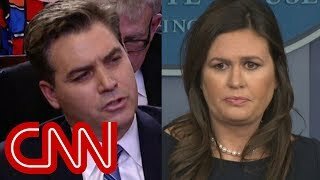 CNN's Jim Acosta responded to an exchange with President Trump during a press conference, in which Trump called reporters "the enemy of the people. 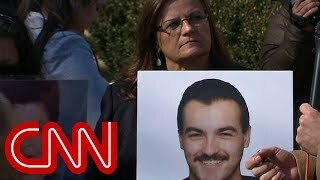 A mother who lost her son to an illegal immigrant says she supports President Donald Trump's plan to improve border security. 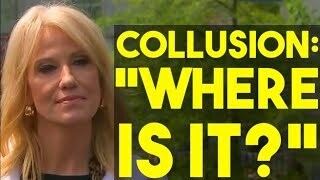 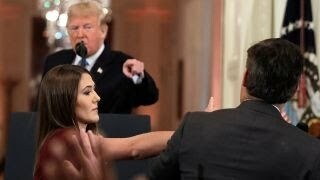 #Acosta #CNN #News. 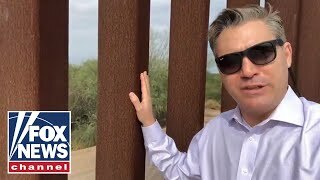 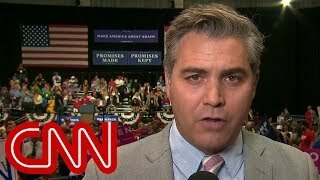 While doing a live hit at President Trump's rally in Tampa, Florida, CNN's Jim Acosta addresses the hecklers chanting "fake news" and "go home" behind him. 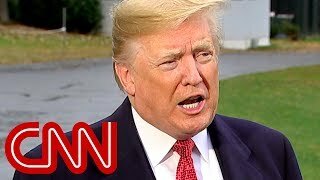 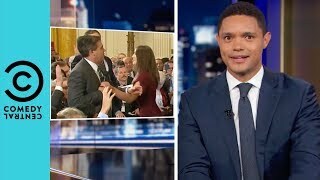 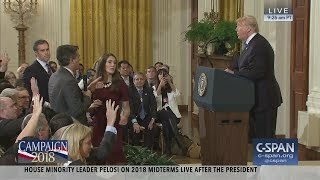 President Trump bans CNN's Jim Acosta from the White House, Ruth Bader Ginsburg injures herself in a fall, and doctors call for a ban on spanking children.